Alexandre Lacazette has been reportedly been subject of interest from Liverpool of late but he isn’t the man in question on this occasion. It is in fact another Lyon striker that is rumoured to have found himself on that famous radar, where names seemingly disappear as quickly as they first appear. 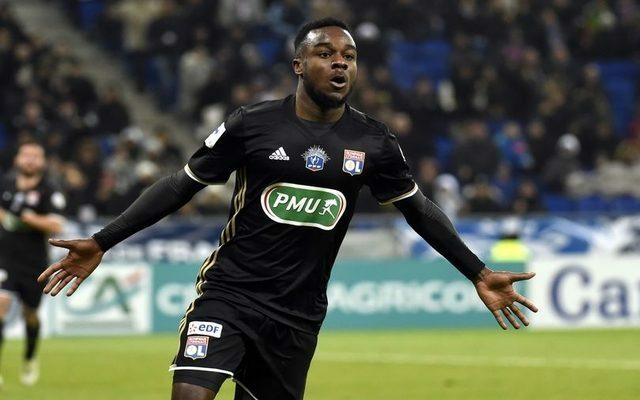 20-year-old Maxwel Cornet is the Ligue 1 starlet who is supposedly being watched by the club with scouts believed to have been sending ‘favourable reports’ back to Jurgen Klopp, according to the Liverpool Echo, as per Calciomercato. It is Cornet today, but who will it be tomorrow? There is just no getting away from Liverpool transfer news but the various links do perhaps provide an insight into the positions Klopp will look to address. Cornet has scored seven goals in 33 appearances for Lyon this season and has played primarily as a left winger. It is no secret that the club is in need of greater strength in depth in wide areas and even if it isn’t Cornet, we expect this to be an area the manager makes a priority.